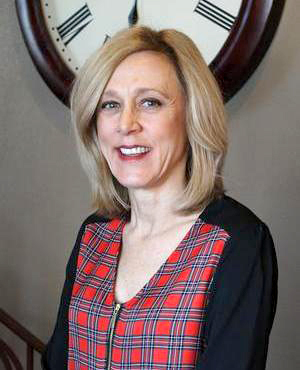 Christy joined the aafusion team in 2013. 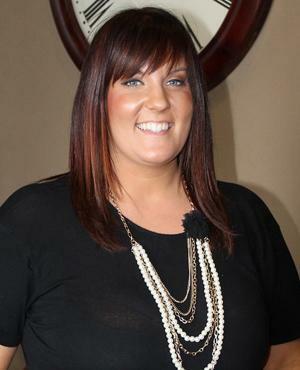 She comes to us with 19 years of experience in the industry. Her number one focus is to her client, to listen and to understand their true needs whether it be cutting, coloring, texture services or formal finishing. She has spent the last 5 years training and mentoring staff and staying current with all aspects of the industry by attending hair shows, advanced training classes, product knowledge and much more. 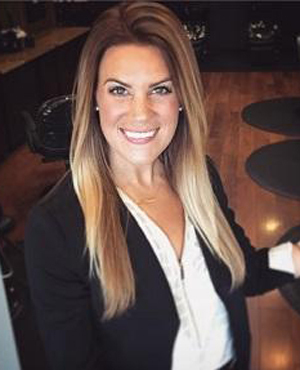 Christy is looking forward to sharing her true passion for the industry and strong desire to do beautiful hair along with making everlasting friendships.